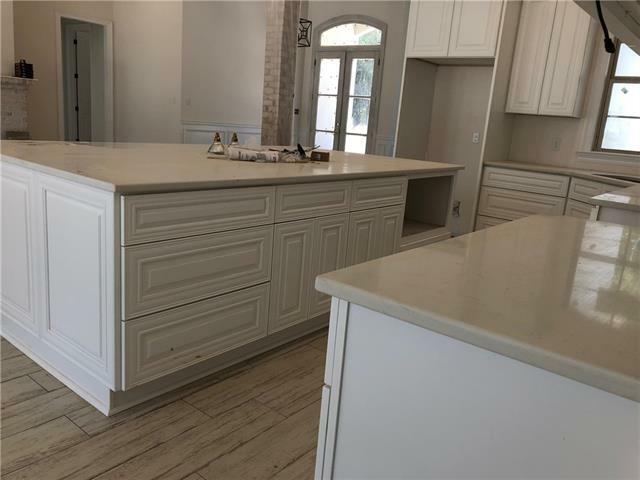 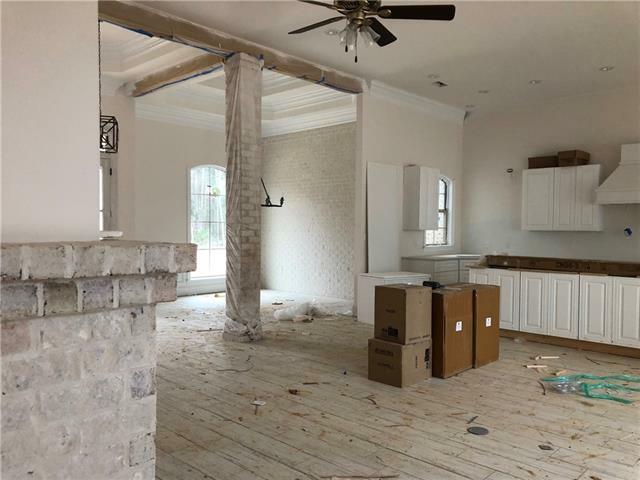 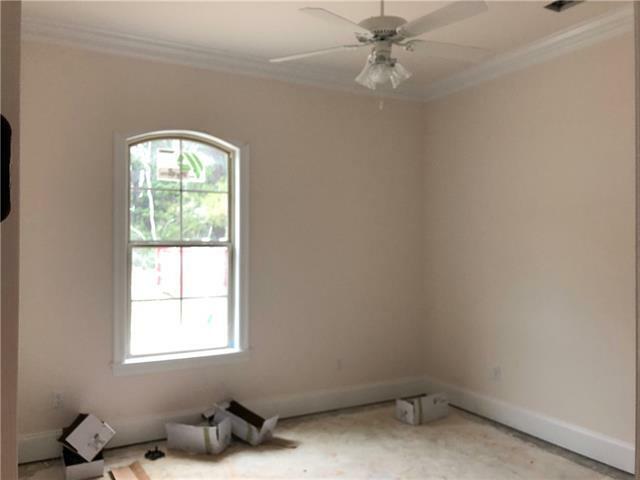 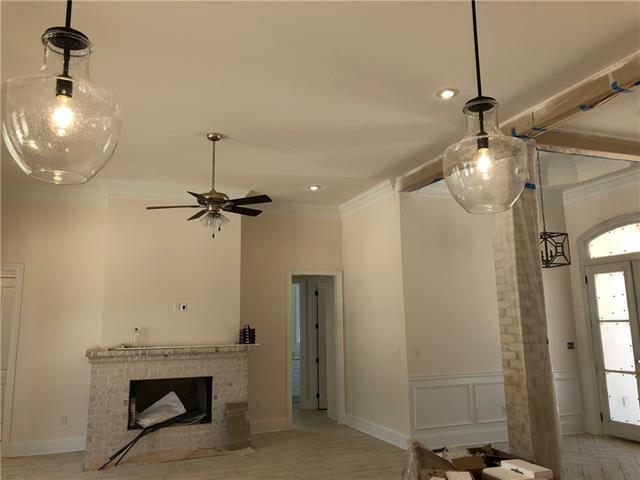 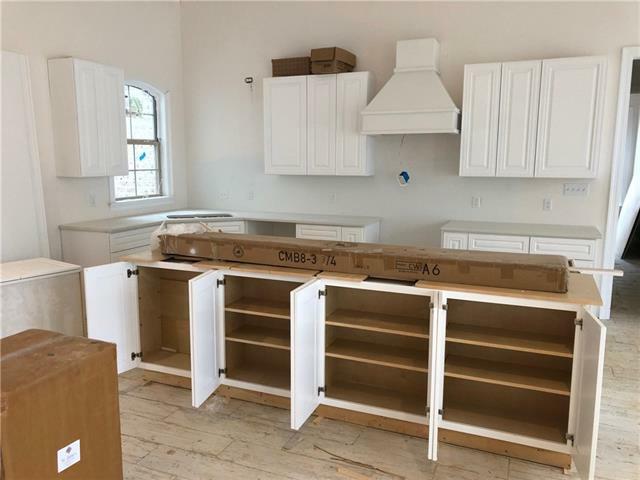 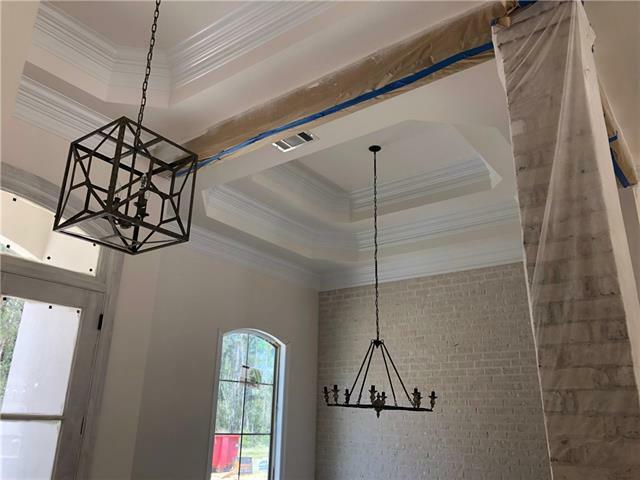 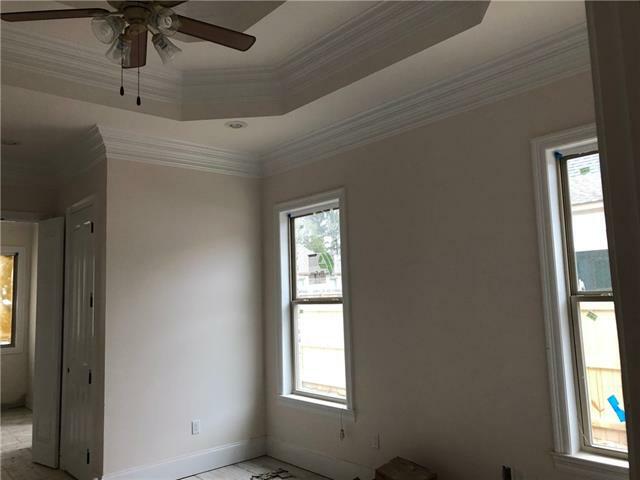 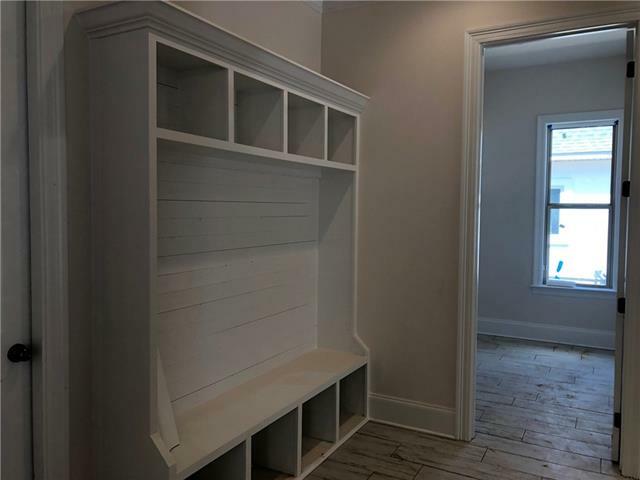 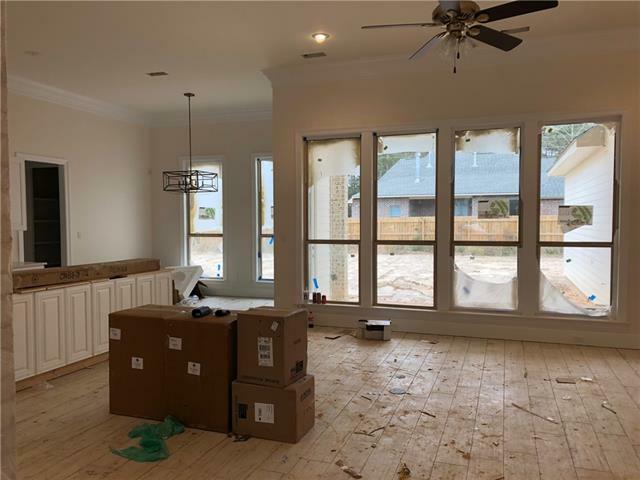 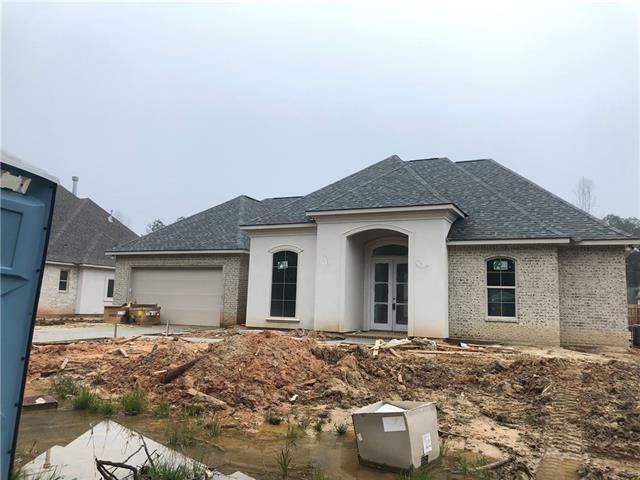 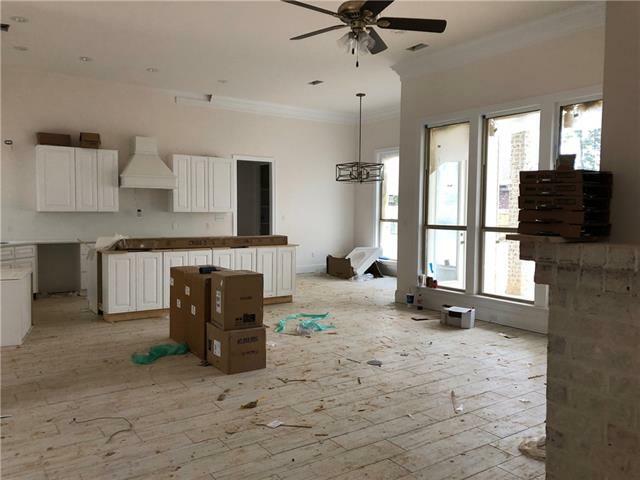 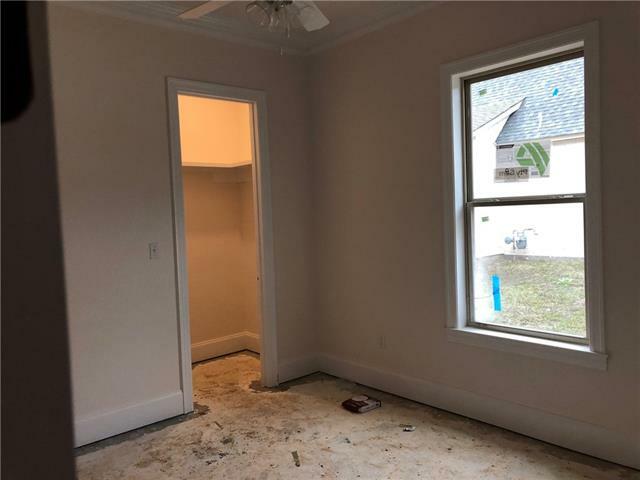 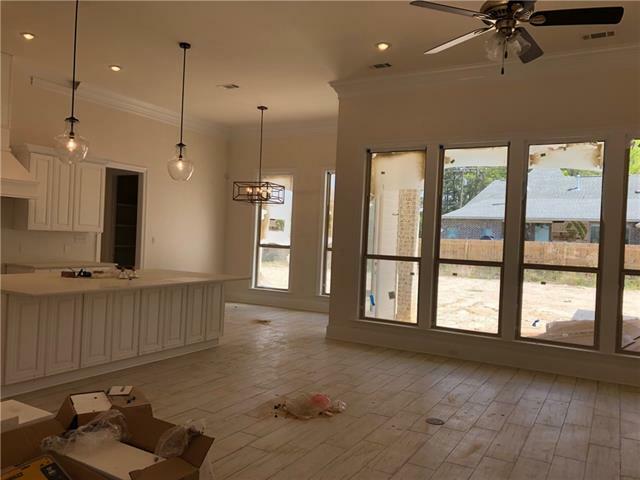 ELEGANT CUSTOM-IN BRAND NEW SUBDV LOCATED IN MANDEVILLE! 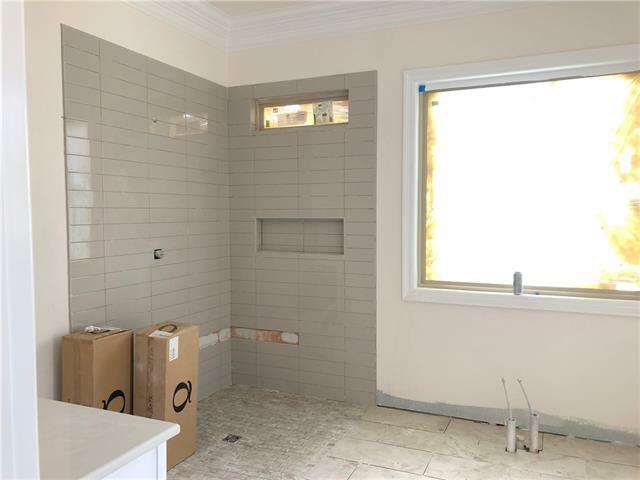 COMMUTERS DELIGHT! 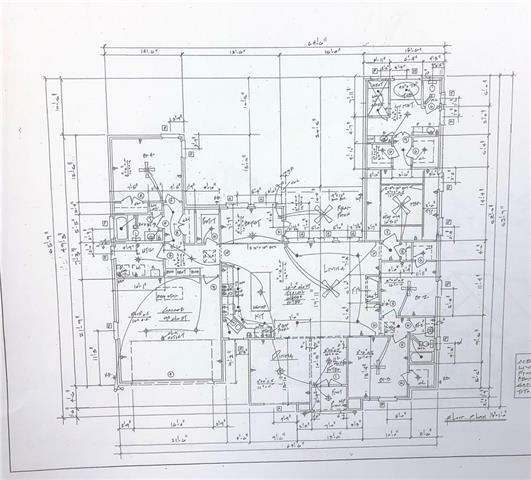 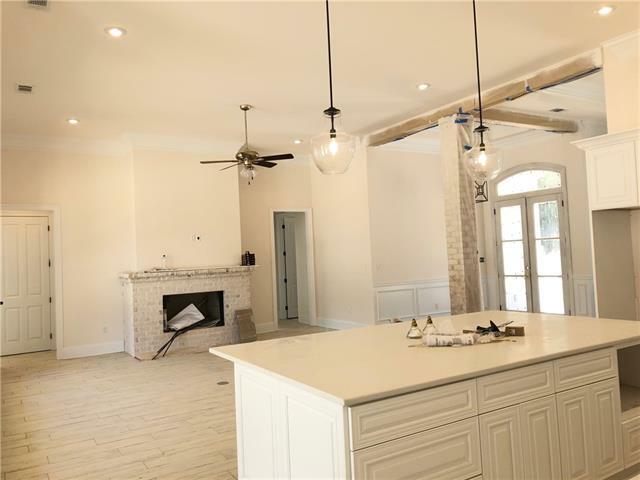 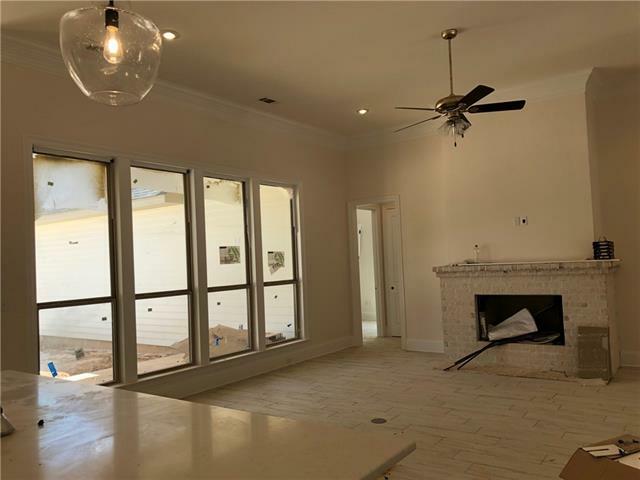 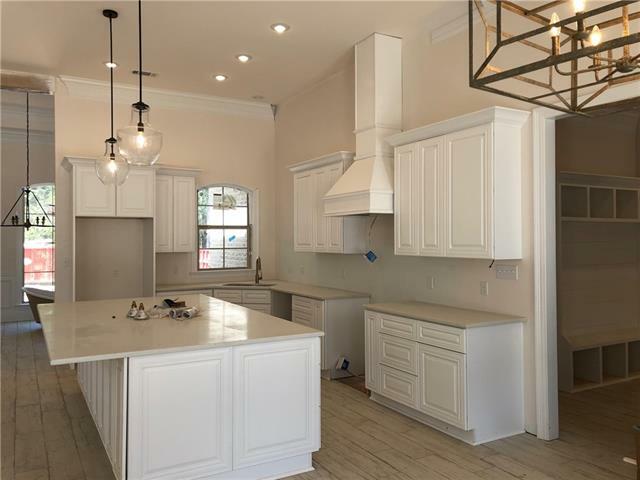 Open Flowing-Split Floor Plan, Lots of Upgrades Included in Price, Large 19 x 20 Liv Rm,Beautiful Exposed Beams, Wood Flrs, Shaker Cabinetry,Upgraded Stainless Appl W/Built in Wine Chiller, Large Kitchen Single Serve Island, Drop in Gas Stove Top, Oversized 16x16 Breakfast area, High Ceilings. 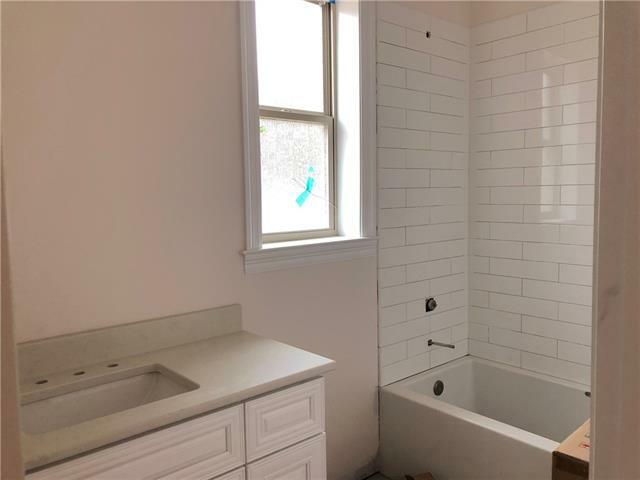 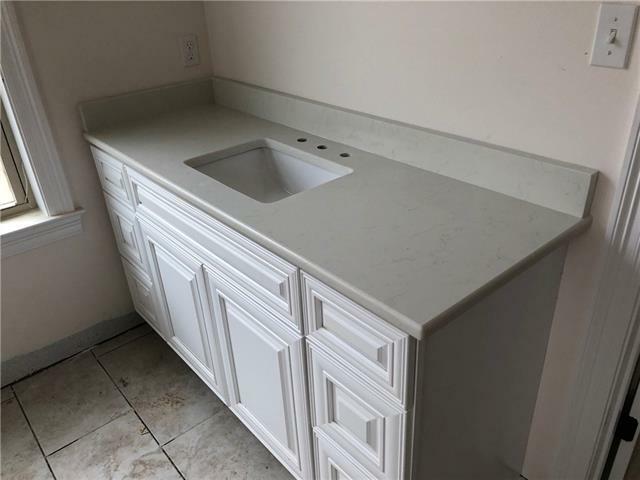 Master Bath Suite -MUST See- HUGE Custom Walk in Shower and 6 ft soaking tub -master bath offers his/her separate closets and vanities!